TV Have You Met the Joneses? I am a BA Acting graduate based between Liverpool and London. Since graduating in 2014, I have been involved in a variety of projects including; site specific theatre, musical theatre, rehearsed readings, television and short films. 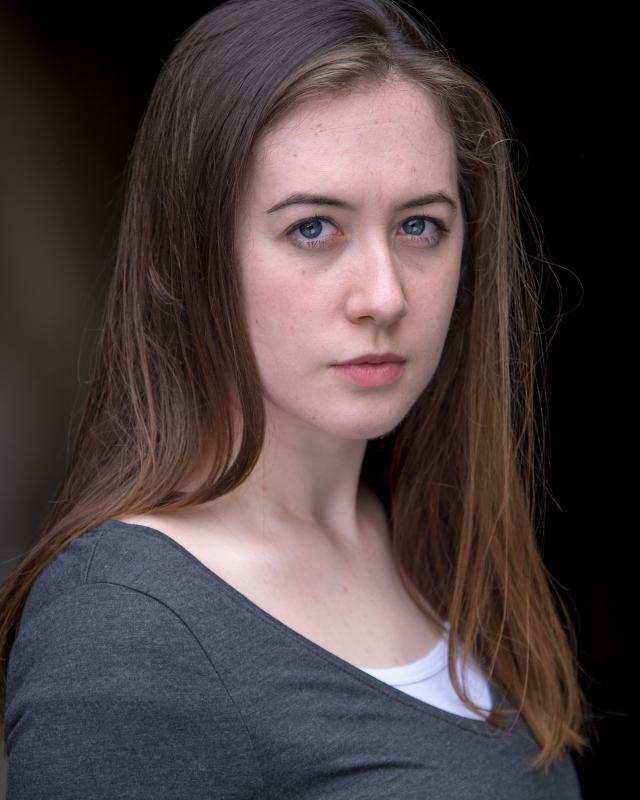 I am keen to continue to build upon my previous experience, and have a particular interest in inclusive theatre, screen acting and new writing. I have recently performed three new plays as part of the Coach House Kitchen Nights #1 in Liverpool (May 2018). I am a member of the Deafinitely Theatre Youth Company removed , working with both deaf and hearing BSL users.